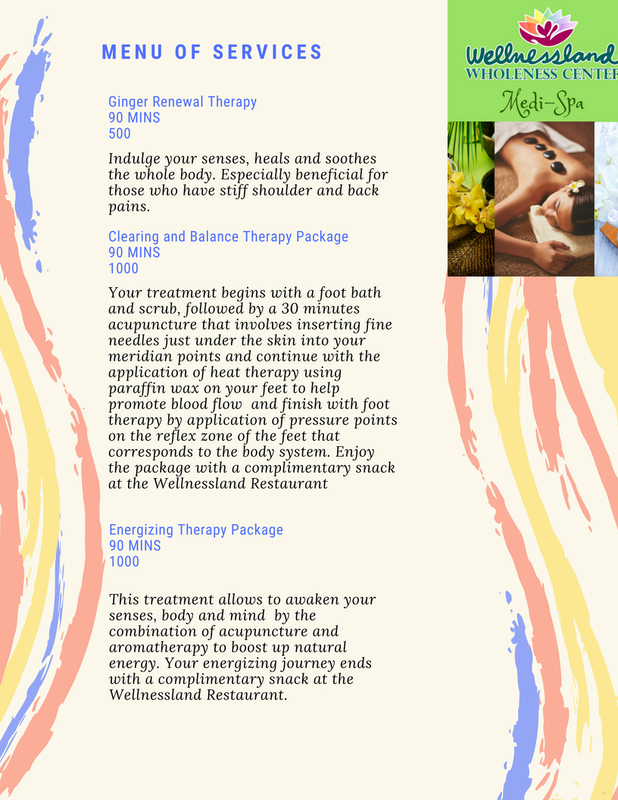 Wellnessland Wholeness Center is a themed Eco-hostel, Retreat Center and Medi-Spa. It is a place of learning, a place of wellness, a place of simplicity and a place of wholeness. This is the Retreat Center and Hostel of Wellnessland Health Institute which is located just across the Wholeness Center. Solar Philippines is Southeast Asia’s largest solar company and only Integrated Developer. Wellnessland, in cooperation with Solar Philippines is in the process of transitioning to renewable energy. As of now, 30% of our energy consumption is solar-powered and we are working towards 100%. Solar Philippines is committed to sustainable development and renewable energy, going deeper than the services Solar Phils provide. With the impending threat of price hikes and power shortages, Solar Phils is here to help us reduce both our electricity costs and our carbon footprint.